This multi-day meditation experience is a rare opportunity to learn powerful and ancient techniques directly from a Himalayan Kriya Yoga Master. It is not to be missed! Register today for best rates. Few true Masters exist in the world, and even fewer travel so widely in order to share their Knowledge and Samadhi with others. 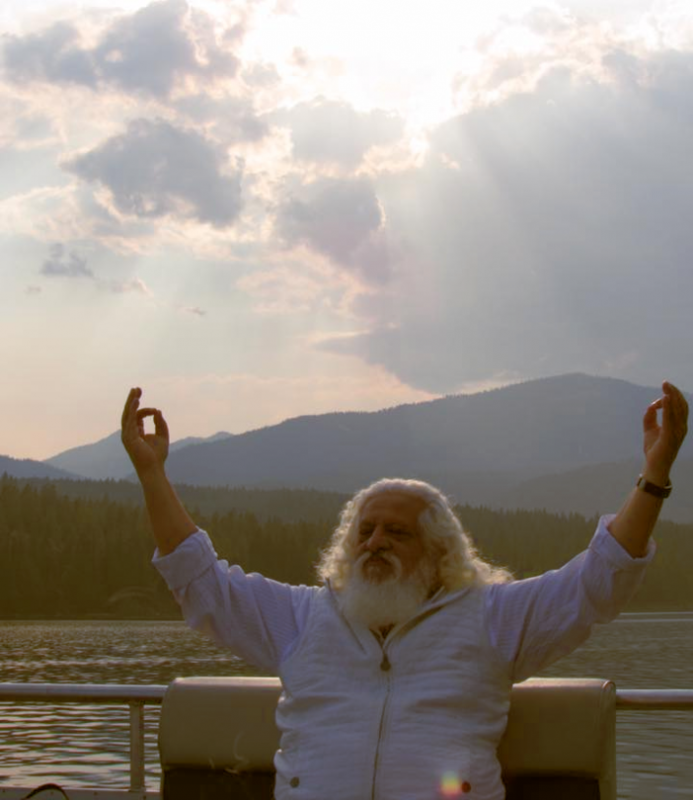 Yogiraj returns to Mt. Shasta to share his Experience and Healing Energy Transmission. This retreat is for those who wish to spend more time in the Healing Presence of a living Himalayan Master, beyond the single Sathsang or the Day Retreat Program. 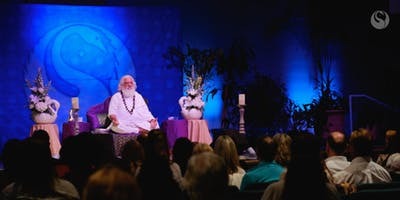 Over two-and-a-half days, you will receive spiritual teachings and the multi-fold benefits that come by simply being in Yogiraj’s presence. In addition to Kriya initiation and revision, you will also have the opportunity to learn the Siddhanath Surya Yoga, the Golden Lotus Mediation, and the Earth Peace Meditation. This multi-day format allows for deeper integration of these transformative practices which may be taken with you wherever you go. 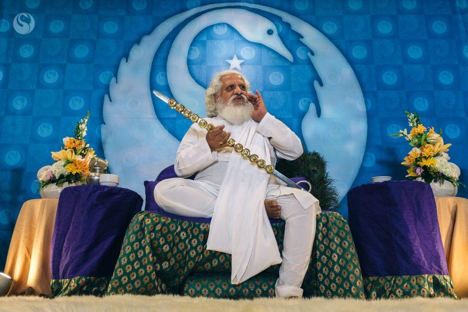 You will engage in daily question and answer sessions with Yogiraj. Breakout sessions with experienced teachers are available to provide further detailed instruction. The initiation and experiences during this time produce significant spiritual transformation, expansion of consciousness, and quicken the appearance of ease and order into one’s daily life. Meditators of all levels are welcome!